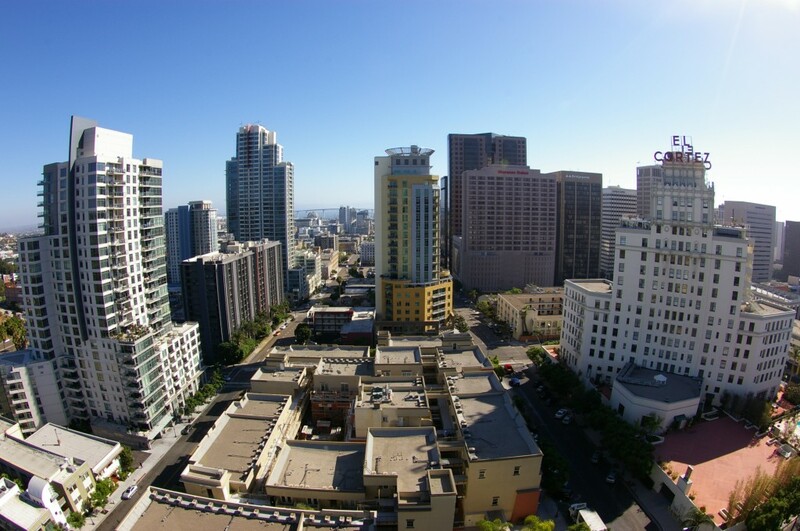 Home » Archive by category "September 2013"
Real Estate Summit Part 2: Where is the San Diego Condo Market Headed? 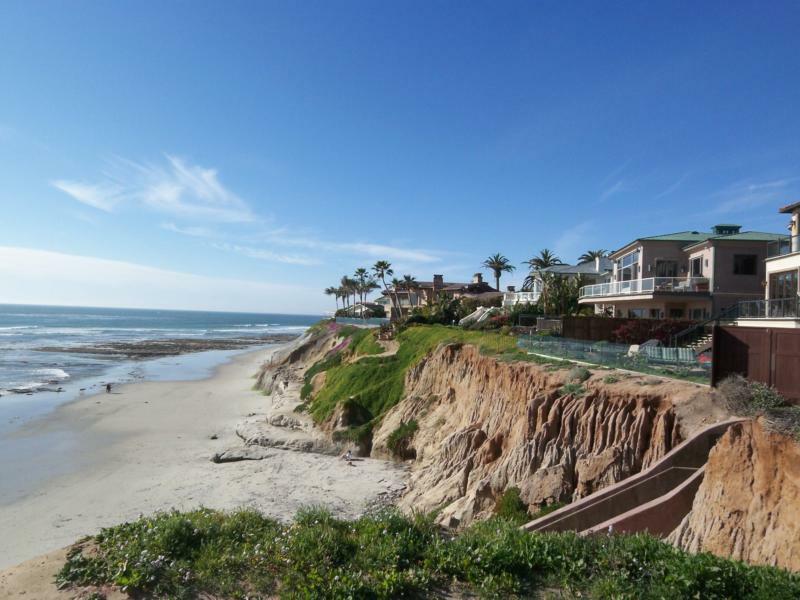 Is It A Good Time To Buy San Diego Real Estate? Thank you again to our friends at the Gaylord-Hansen mortgage team at Caliber Home Loans for providing us with an update on national trends affecting mortgage rates here in San Diego. 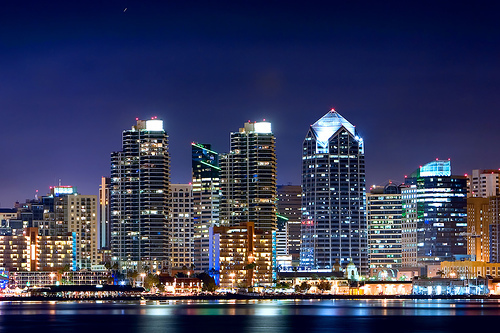 Judging by recent economic indicators, there may be now greater time than now to buy San Diego Real Estate.